A legal dispute between American jewellery brand Tiffany & Co and US wholesaler Costco has reached its conclusion with Costco poised to pay higher damages than those handed to it at an earlier verdict. Costco is facing a $19.4m (£15m) bill in damages for infringing on Tiffany &Co’s trademark by selling “Tiffany” engagement rings. Costco is set to appeal against the decision, according to the BBC. 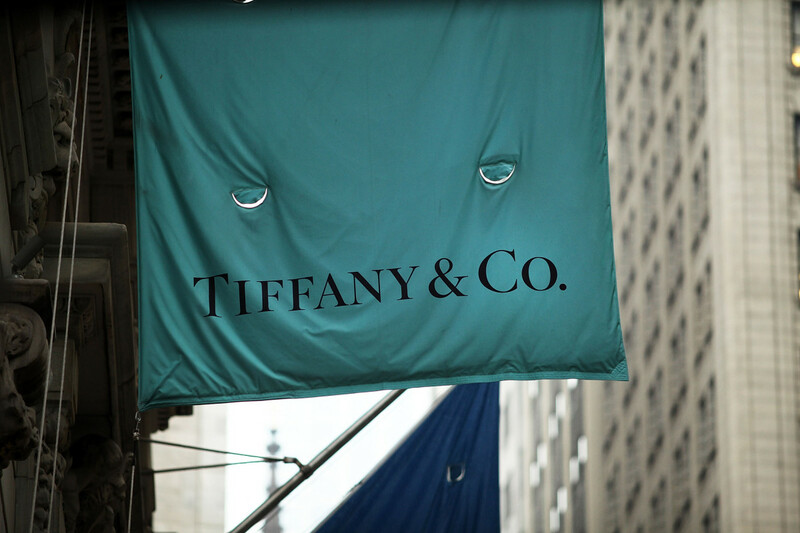 The wholesaler argues that “Tiffany” is now a generic term for the rings but it has been told it must call them “Tiffany-style” instead. The dispute centres on the sale of solitaire-style rings, comprising a diamond mounted on a single band with six prongs. 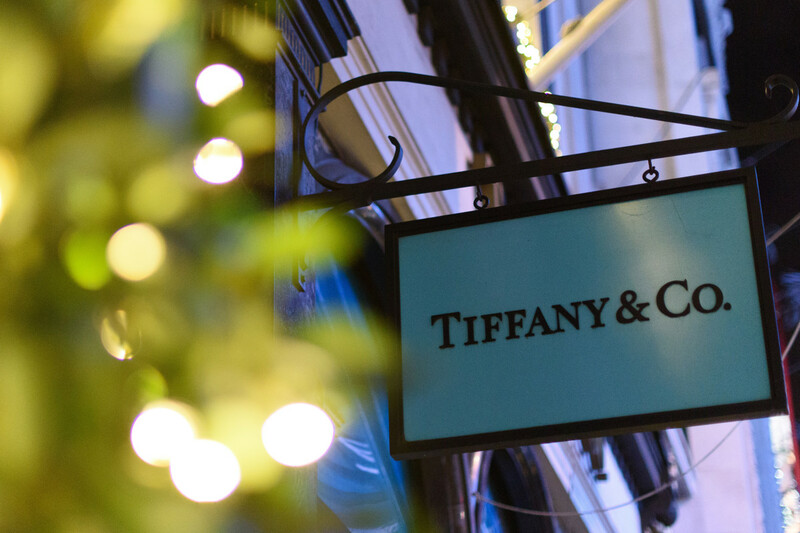 Costco sold 2,500 pieces with the label “Tiffany” resulting in a court ruling in October 2016 to pay $5.5m (£4.3m) in compensatory damages and $8.25m (£6.4m) in punitive damages. On Monday it was ruled that the compensation was increased to $11.1m (£8.6m), while the amount of punitive damages still stands. According to the BBC, Kate Swaine, a partner at law firm Gowling WLG, said: “This damages award may seem excessive given that only 2,500 products were sold, but if it can be argued that an infringement is blatant and where it relates to such a well-known brand, the claimant is entitled to seek punitive damages.